Prime Minister Narendra Modi today inaugurated country's first smart and green highway - the Eastern Peripheral Expressway or EPE- built at a cost of Rs 11,000 crore. The Prime Minister had laid the foundation stone for the project on November 5, 2015. The 135-km long EPE runs from Kondli - Ghaziabad- Palwal. The Expressway, which has been completed in a record time of about 500 days, has several unique features and is India's first highway to be lit by solar power besides provisions of rain water harvesting on every 500 metres on both sides. 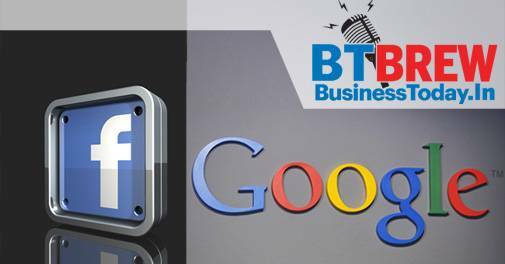 Complaints of privacy violation have been filed against tech giants Google and Facebook within hours of General Data Protection Regulation (GDPR) taking effect on Friday. Google and Facebook, along with the social media giant's subsidiaries WhatsApp and Instagram, could be fined $9.3 billion in total over privacy complaints of breaking European Union's new privacy law. Austria-based privacy-advocacy group Noyb.eu said that the four companies are forcing users to adopt a "take it or leave it" approach regarding privacy, demanding that they give in to intrusive terms of service, a CNET report said. The Enforcement Directorate (ED) is set to move a special court in Mumbai to seek permission for "immediate confiscation" of about Rs 7,000 crore assets of designer diamond jeweller Nirav Modi under the recently promulgated Fugitive Economic Offenders Ordinance. The agency, empowered by the Union government to enact the new power in the country, will seek an official declaration to categorise Nirav Modi as a "fugitive" based on its prosecution complaint. NSDL executive Sudha Balakrishnan has been appointed the first ever chief financial officer (CFO) of the Reserve Bank of India (RBI) effective May 15, in what is the biggest organisational change since Urjit Patel took over as RBI governor. Balakrishnan, a chartered accountant, was till recently vice president with the National Securities Depository Ltd (NSDL), India's first and largest depository.